Gujarat is one of the most potential areas in terms of its huge solar generation capacity. It is once again set in motion with the implementation of probably the world’s largest solar plant. 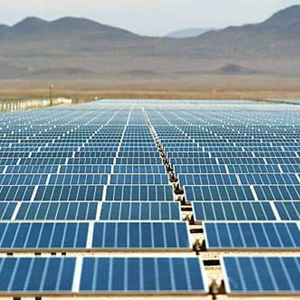 Around 80km from Ahmedabad, Gujarat aims to establish India’s largest 5,000MV solar park in Dholera SIR[Special Investment Region].The State Government has given its acceptanceto the most promising project which will be located on 11,000 hectares of land along the Gulf of Khambhat in the DSIR. The land used for this solar plant will be of CRZ type 1[B], suitable for renewable energy generation. So, there will be no need for purchasing special land.